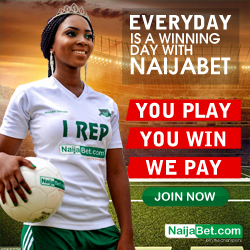 Nairabet has added binary options to their betting platform and i know many of us would be asking what is it all about. 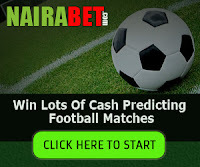 one of the top genuine online betting website in Nigeria, nairabet has included binary options for their customers to trade binary.guess some of us have been hearing about binary options but don't really know what it is all about.well, in this post i am going to explain what nairabet binary options is all about. 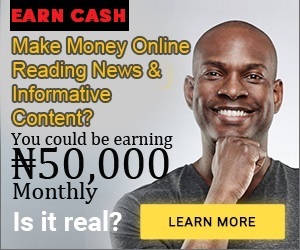 binary options is a system that enables one to trade with the option that a particular currency will go high or low before a specific period of time.this means that you will be given a currency pair to choose if it will go up or down within a specific time.if for instance, you have been given US DOLLARS/NAIRA as the currency pair to trade and before trading, dollars to naira was 160.
you will have to choose if naira will go up to 161 and above or if it will go down to 159 and below within a specific time.which ever you choose, if your guess is correct, then you have won.note that you don't have to predict the amount to which it will go up or down, you just have to either choose up or down. 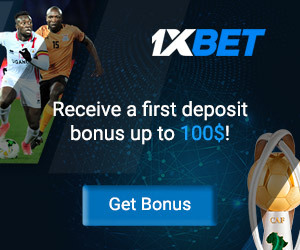 also note that binary options is different from Forex trading in the sense that binary options has to do with predicting if what you choose will go up or down and Forex trading involves buying and selling of currency pairs. when you have successfully logged in, click on binary options link at the upper left menu bar. 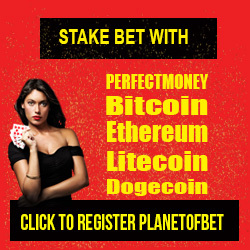 There you can place your bet by either clicking up or down.then at the right side, you will have to input your stake.you will see the winnings base on the percentage that is there and then click on apply and approve.that's all,ENJOY. 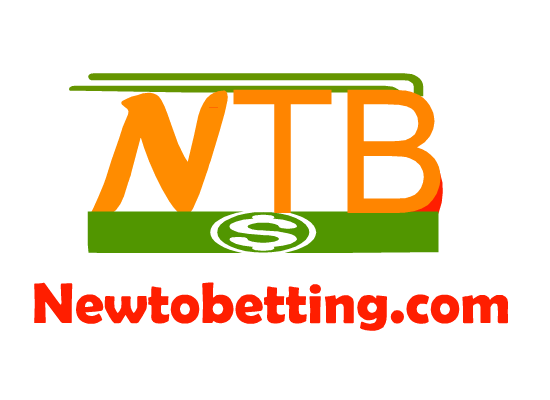 No Responses to "nairabet binary options : what is it all about"